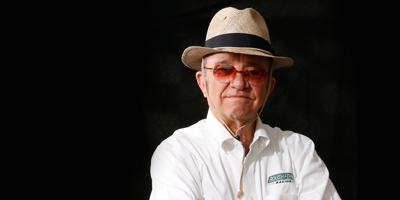 Racing legend and entrepreneurial pioneer Jack Roush will receive the prestigious Achievement in Motorsports Tribute Award by the North Carolina Motorsports Association (NCMA) during the 12th Annual Awards Ceremony presented by Fifth Third Bank on Tuesday, Jan. 30. Roush, who founded Roush Fenway Racing in the late eighties, is the winningest car owner in NASCAR history. The Covington, Ky. native started his NASCAR career in 1988 and has amassed eight championships across NASCAR’s three main major series, including two in the Monster Energy NASCAR Cup Series (MENCS), five in the NASCAR XFINITY Series (NXS) and one in the NASCAR Camping World Truck Series (NCWTS) with drivers Kurt Busch, Matt Kenseth, Greg Biffle, Carl Edwards, Chris Buescher and Ricky Stenhouse Jr. Overall, Roush has earned a NASCAR-record 325 wins – including two Daytona 500 victories – 1,456 top-five finishes, 2,566 top-10 finishes, 232 poles, 67,783 laps led and has an average finish of 14.1 in 5,878 career NASCAR starts. Roush’s multi-car efficiency of scale model become one of the most successful in NASCAR history, with his organization placing an unprecedented five teams in the 2005 10-team ‘Chase’, after coming off back-to-back Sprint Cup Championships in 2003 and 2004. Roush has also been recognized as one of the premier leaders in the garage in driver development, with Roush Fenway having led drivers to 13 NASCAR rookie of the year awards. All-in-all, 19 different drivers have celebrated in NASCAR victory lane with Roush and his teams. The Roush Fenway organization currently fields multiple teams in MENCS and the NXS with drivers Stenhouse, Trevor Bayne, Ryan Reed, Chase Briscoe, Ty Majeski and Austin Cindric. Roush collaborated with Robert Yates and Ford Motor Company in 2003 to join forces as the exclusive Ford Engine builder for NASCAR. These two legendary engine builders, led by President & CEO Doug Yates helped turned Roush Yates Engines into an immediate success and to date has achieved over 280 combined wins in the NASCAR, IMSA (International Motor Sports Association) and FIA (Federation Internationale De L’Automobile) Series. In addition, Roush owns Roush Industries, Inc., which employs more than 1,800 people and operates facilities in five states, as well as in Mexico and Great Britain. It is primarily known for providing engineering, management and prototype services to the transportation industry. Roush has also developed a significant role in engineering and manufacturing in the electronics, sports equipment, aviation and motorsports industries. 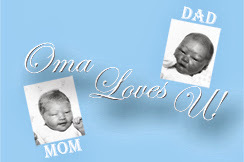 The ceremony takes place at the Embassy Suites Concord Convention Center from 5:30 p.m. – 9:00 p.m. ET. 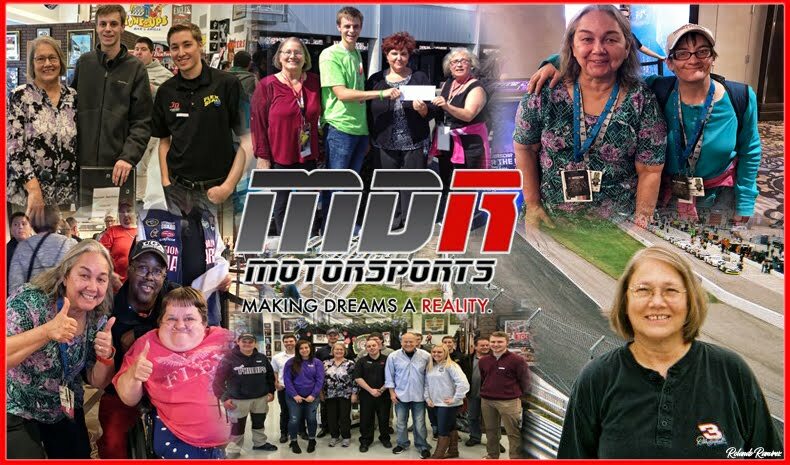 The North Carolina Motorsports Association was founded to promote and serve the motorsports community in North Carolina. 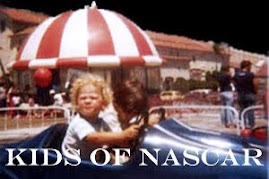 The association includes members from various race teams and tracks ranging from race teams and tracks to attorneys and accountants. Its mission includes legislative representation at the state level to ensure that the industry’s best interests are served in Raleigh. It also includes opportunities for members to interact as well as attend seminars that benefit the self-employed and large corporations.